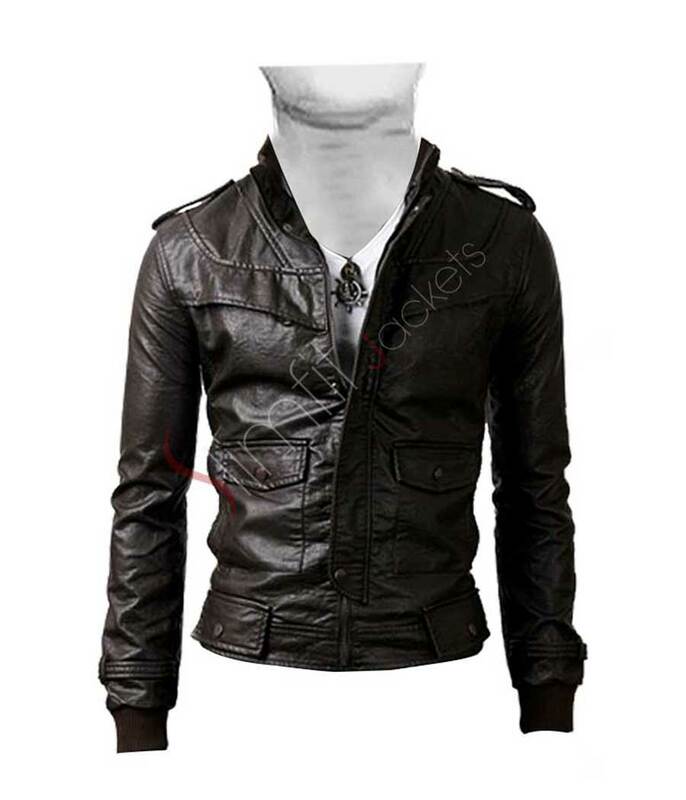 Black is always in style, and if it’s the color of a vintage jacket, then nothing can beat it! 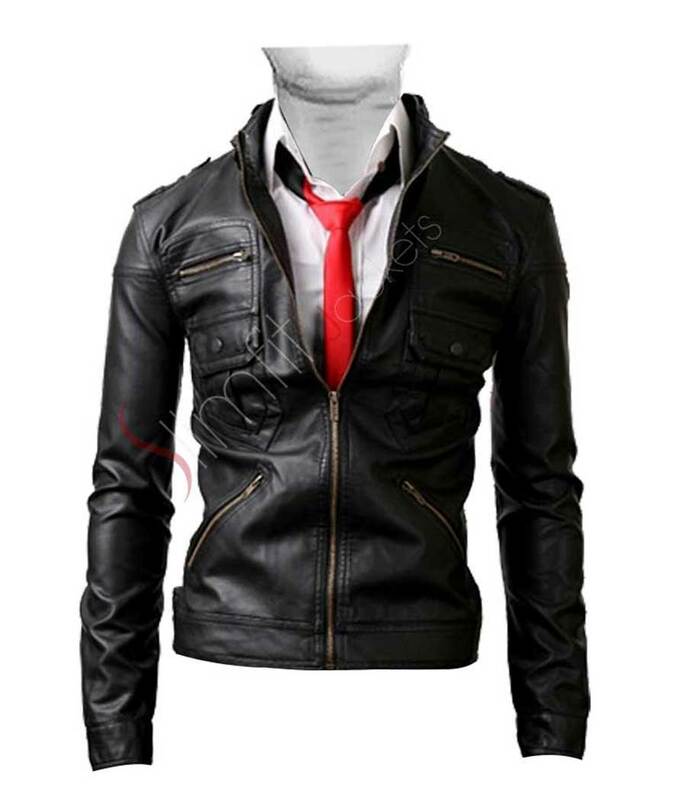 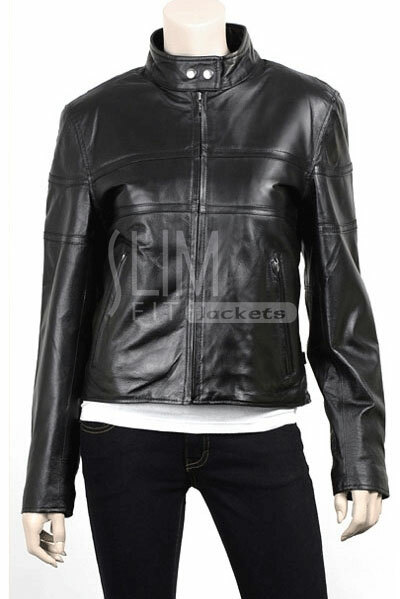 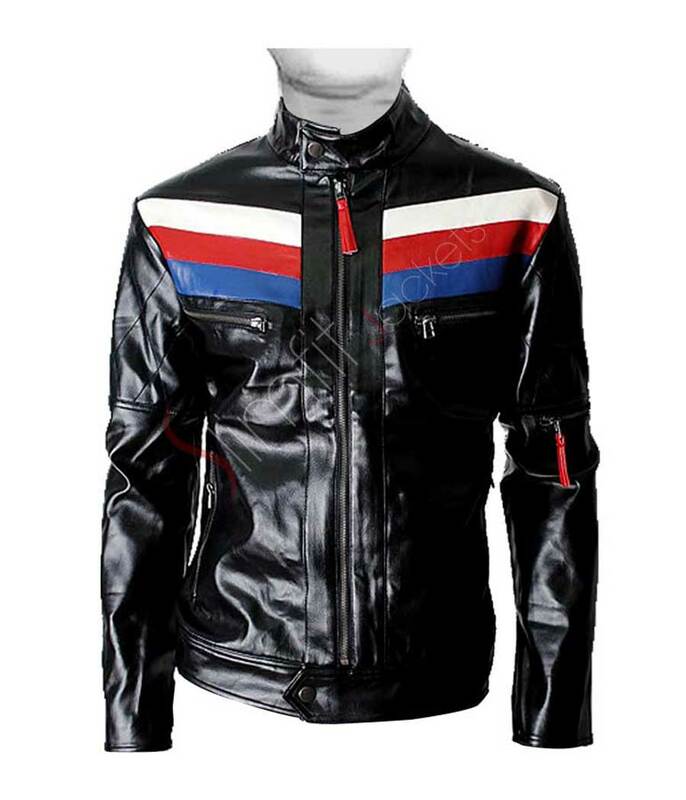 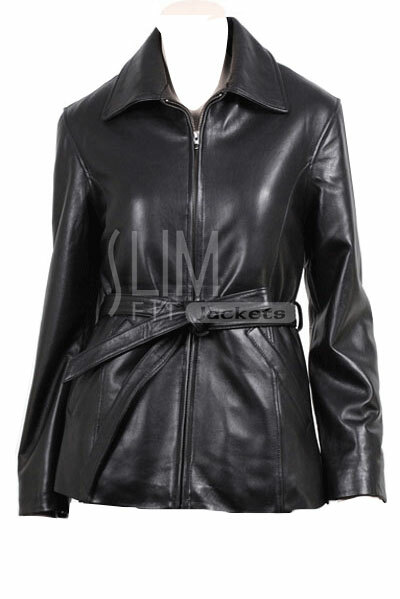 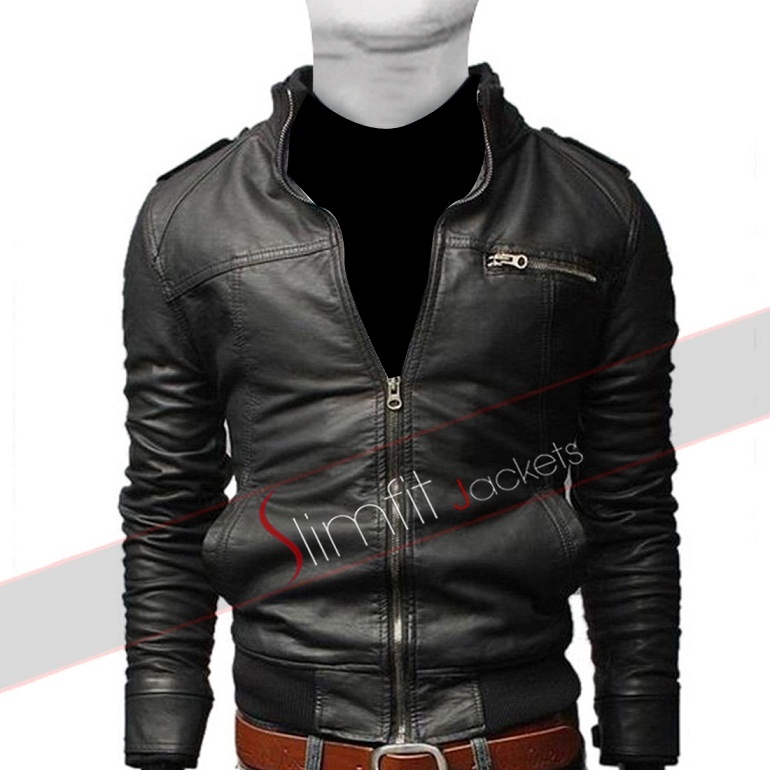 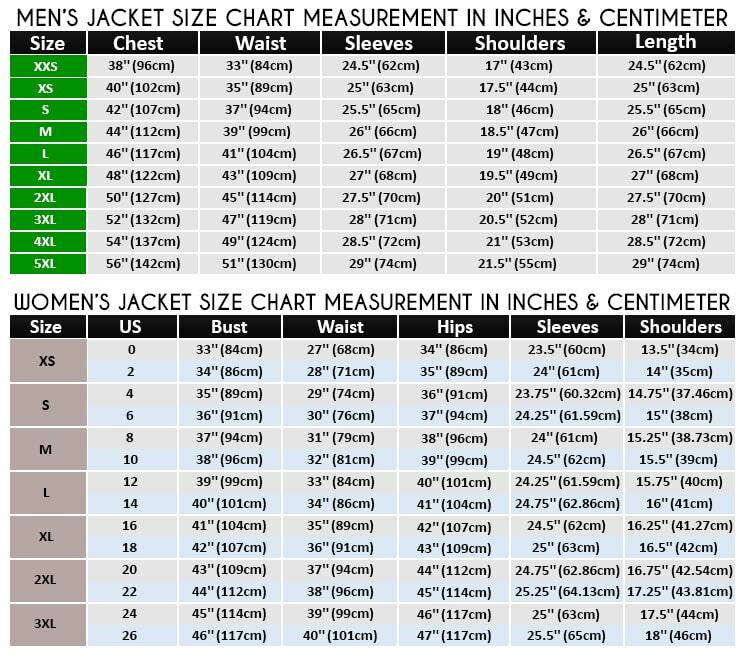 www.slimfitjackets.com/ offers you a chance to get your hands on this eye-catching finely designed leather jacket at a very affordable price. 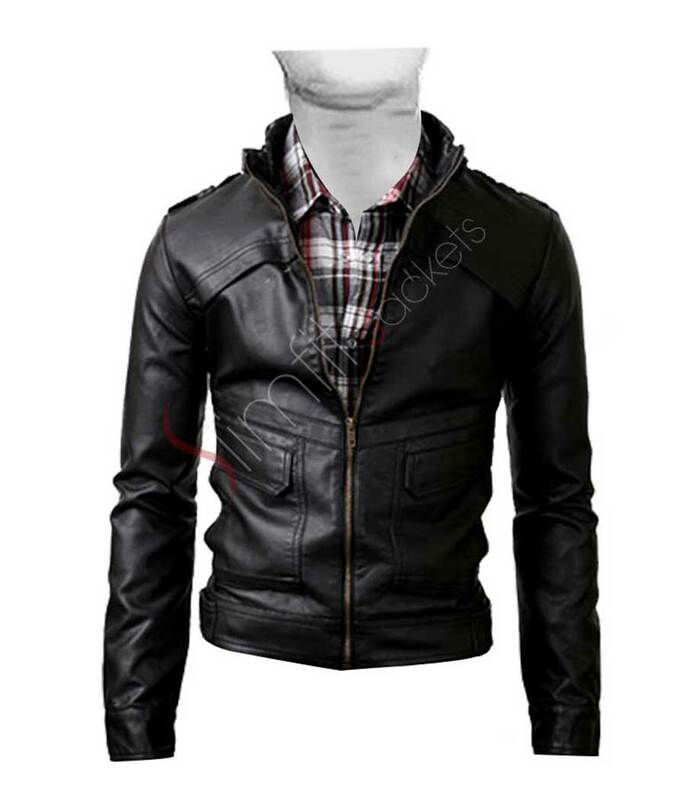 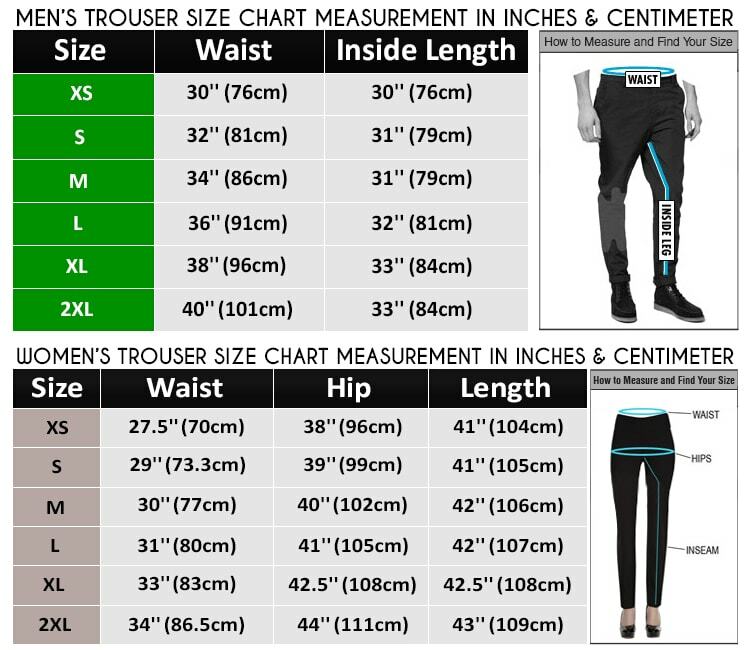 To buy this product, place your order at our online store.